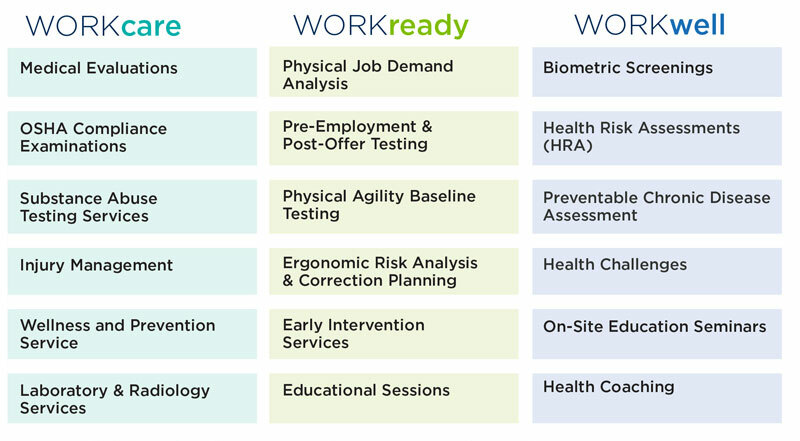 WORKcare.ready.well is an approach designed to combine the strengths of our occupational health, rehabilitation and wellness programs to function cohesively for companies and their employees. Our team works collaboratively across WORKcare, WORKready and WORKwell to provide injury prevention such as ergonomic analysis, injury navigation management and treatment of injured workers—getting employees back to work as soon as possible. However, the primary focus of our program is on preventative services and improving the health and wellness of employees. Our team evaluates your worksite needs and then works with your company to educate employees and to provide on-site preventative recommendations. 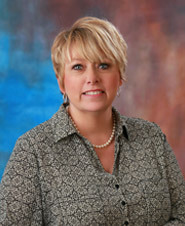 Henshaw is the Executive Director of Rehabilitation Services for Southern Illinois Healthcare. She received a BS in Occupational Therapy (OT) from University of Illinois, a MS in OT from San Jose State and a clinical Doctorate from University of St. Augustine. 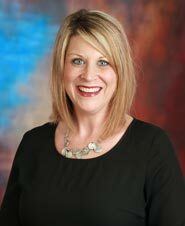 She has over 20 years experience with prevention and intervention program development related to Worker's Compensation. Kirk is the Administrative Director for WorkCare.Ready.Well. She received her B.S. in Occupational Therapy (OT) from the University of Southern Indiana in 1998 and graduated from McKendree University with her MBA in May 2017. Dena is a Certified Work Capacity Evaluator (CWCE) and a Certified Ergonomic Assessment Specialist (CEAS) and has assisted companies in southern Illinois with developing job demand analyses, return to work accommodations and injury prevention programs. She has nearly 20 years of experience and is committed to the health and wellness of working people in southern Illinois. 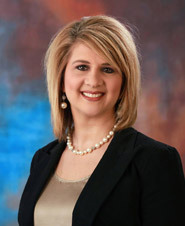 Rebecca Barger is the Practice Manager of WorkCare for Southern Illinois Healthcare Medical Group. She received her nursing degree at Southeastern Illinois College. Barger has 30 years experience in management, marketing and building medical practices. For the past 10 years, she has been working with companies to help reduce their Worker's Compensation claims and injuries. 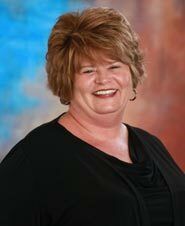 Coleson is the Practice Manager for WORKready for Southern Illinois Healthcare Medical Group. He is a healthcare professional who has devoted his career to providing the highest level of care to patients and the highest level of accountability to providers in the care of the occupational injuries. His experience spans nearly 15 years in southeast Missouri and southern Illinois. Coleson is a graduate of Southern Illinois University-Carbondale and began serving our community in physical therapy, progressing to prevention and management of occupational injuries for local and national companies. Niemann’s career in health, wellness and benefits at SIH spans over a decade and brings a wealth of knowledge and insight to WORKwell. During her tenure at SIH, Niemann has been at the forefront of the development of the SIH Employee Wellness Program and has used her expertise to expand wellness program offerings to community businesses. Niemann has helped SIH receive awards for their innovative wellness program from the American Heart Association for their Fit Friendly Worksite Platinum Award, as well as, the Illinois Healthy Worksite Award.